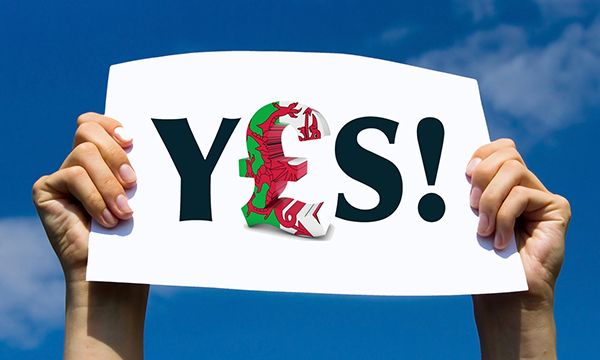 Nurses in Wales have accepted an NHS pay deal that will allow faster progression to the top of the pay bands. The proposal was accepted by 66% of RCN members who voted in a month-long consultation and broadly follows the structure of the English pay settlement. The deal incorporates a 'menopause policy' that will enable flexible working patterns to take account of the needs of the workforce. The deal, which applies to staff on Agenda for Change contracts, has now been endorsed by the RCN Wales Board and the RCN's ruling council. The other health unions in Wales, including the Royal College of Midwives (RCM), have accepted the deal too. These staff will also receive a further rise on their increment date – depending on when they joined the NHS – each year. Controversy surrounded the RCN's communication of the NHS pay deal in England. General secretary Janet Davies has since stepped down and an extraordinary general meeting and motion of no-confidence in the college's leadership are pending. But, RCN Wales associate director for employment Helen Whyley said Welsh members have been accurately informed. Only staff in Wales at the top of their NHS pay band will receive an immediate pay increase in October, while others will receive rises according to their increment date. Ms Whyley welcomed the menopause policy agreement, which is likely to include opportunities to adapt roles or change working patterns to assist women. RCN Wales individual pay journey table – find out how your pay will be affected.